The MA871 is an optical instrument that employs the measurement of refractive index to determine the % Brix of sugar in aqueous solutions. The method is both simple and quick. 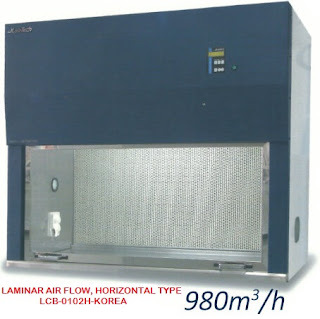 Within seconds the instrument measures the refractive index of the sample and converts it to % Brix concentration units. 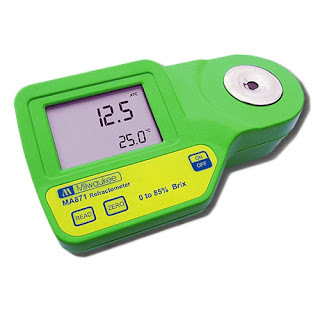 The MA871 digital refractometer eliminates the uncertainity associated with mechanical refractometers and is easily portable for measurements in the field. The measurement technique and temperature compensation employ methodology recommended in the ICUMSA Methods Book (Internationally recognized body for Sugar Analysis). Automatically turns off after 3 minutes of non-use.